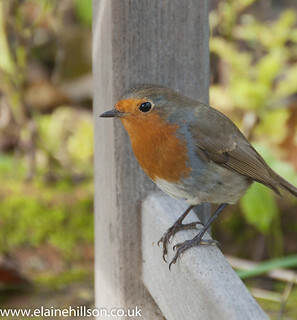 Had a really enjoyable day at the Botanic Gardens yesterday. 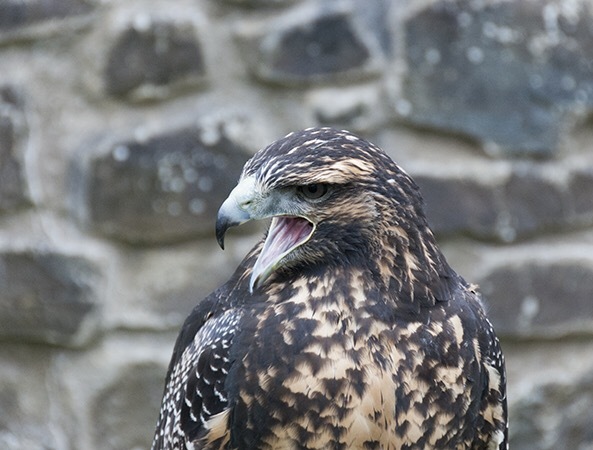 As Black Mountains Falconry were there with a lovely selection of birds of prey. 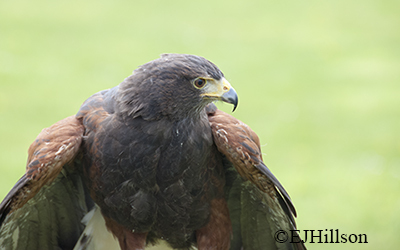 The Harris Hawks were particularly entertaining and photogenic.